In 2009, Obama signed an executive order requiring the administrative branch to embrace the broadest, most liberal approach to the Freedom of Information Act, reversing John Ashcroft's 2001 memo that instructed government agencies to turn over as little information to the public as possible. John Ashcroft, then Attorney General, issued a directive to government agencies on October 12, 2001 that gutted FOIA. Under the new directive, agencies were advised to deny all FOIA requests, unless there was a "sound legal basis" for complying with them. Prior to this, agencies had defaulted to honoring *all* FOIA requests, unless there was some "foreseeable harm" that could come from them. Effectively Ashcroft's memo changed FOIA policy to, "We'll honor your FOIA request -- after you win a lawsuit against us." So it was a grand and exciting day for activists of all description when, on January 21, 2009, Barack Obama issued a memo *reversing* this policy, directing government agencies to "adopt a presumption in favor of disclosure" -- that is, to change the government's default position on revealing what it doing from "None of your business" to "Pull up a seat and let me tell you all about it. :"
Make: magazine was founded on the principle that, "if you can't open it, you don't own it," the stirring opening lines to Mr Jalopy's infamous Maker's Manifesto. This is even more true of governments than it is of gadgets. Governments do their business on our behalf, with our money, in our country. There's never a good reason for the government to keep its everyday workings a secret from the people who own it: the citizenry. Secrecy in government breeds waste, corruption and insecurity. And President Obama went even further than this: the January 21 memo tells agencies that they "should not wait for specific requests from the public. All agencies should use modern technology to inform citizens about what is known and done by their Government. Disclosure should be timely." What's this mean for you? Well, it means that from here on in, government is in the open data business. From now on, the daily workings of your government are supposed to be an open book. That's fine news indeed for makers: time to get cracking on the services and systems that make that mountain of data into something meaningful. Obama's promises turned out to be mostly hollow: after promising "the most transparent administration" in US history, he ended up presiding over one of the most secretive ones, featuring an historic war on whistleblowers that invoked the Espionage Act more than all the US presidential administrations in history, combined. 2. federal agencies should use evidence when they make public policy. 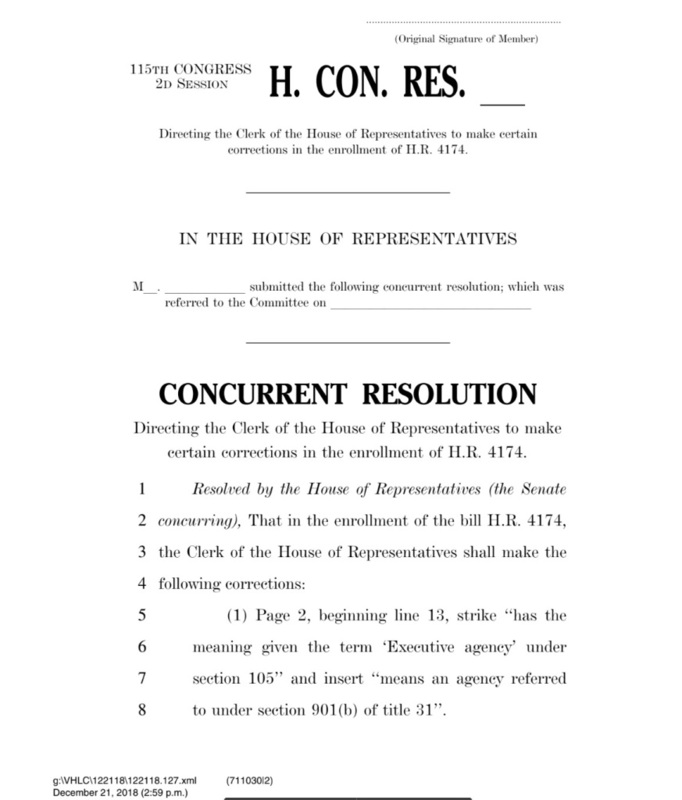 The bill -- which was exemplary in its original form -- was somewhat neutered before it passed, carving out government agencies save those defined by the CFO Act and "data that does not concern monetary policy" (meaning that Treasury is exempted from this presumption of openness). Despite the carve-outs, this is still a big deal -- and it's hard to say what makes it a bigger deal: the open data or the mandate for evidence-based policy. The administration's expert agencies, like the FCC, are already required to work on the basis of evidence (which is why it's such a big deal that Ajit Pai ignored expert opinion in formulating the Net Neutrality-killing FCC order, making the whole order vulnerable to legal challenge). And of course, open data and evidence-based policy go hand-in-hand: open data gives you the factual basis to evaluate the policies.